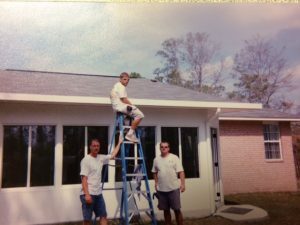 continues to make memories by lending our expertise in replacement window and doors, hurricane shutters, vinyl siding, sunrooms, enclosures, screenrooms, patio covers, and pergolas. Come be a part of our 20 years of happy customers along the Gulfcoast. Click here for a free quote.